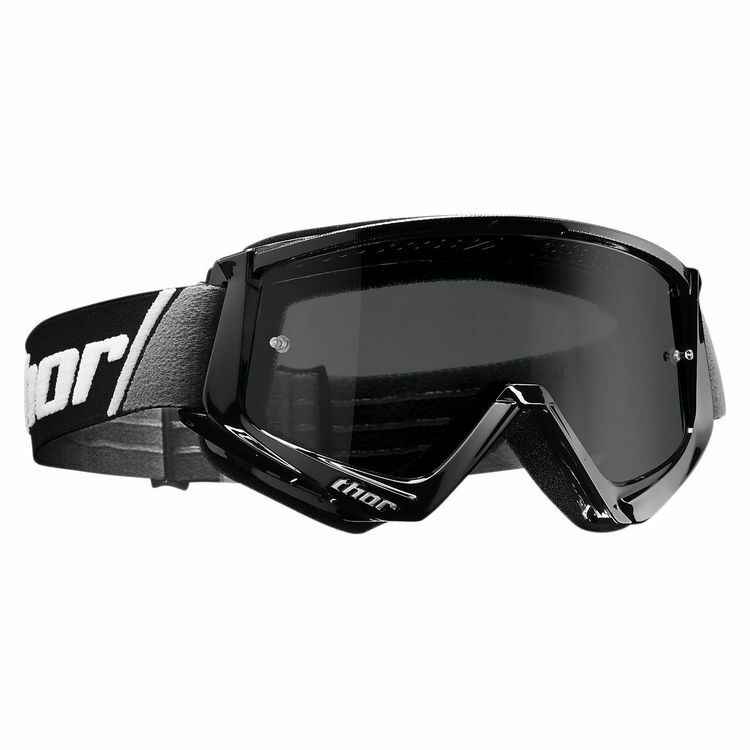 The Thor Combat Sand Goggles help you keep focus while ripping across the dunes and were designed and developed for maximum performance. Inexpensive and functional. Good purchase. They look good and work as expected. The one size fits all strap works good too. I haven't worm them on the trail yet but the grey seems to block extra light well. Does it come with both clear and visors? Does it come with both clear and dark lenses?